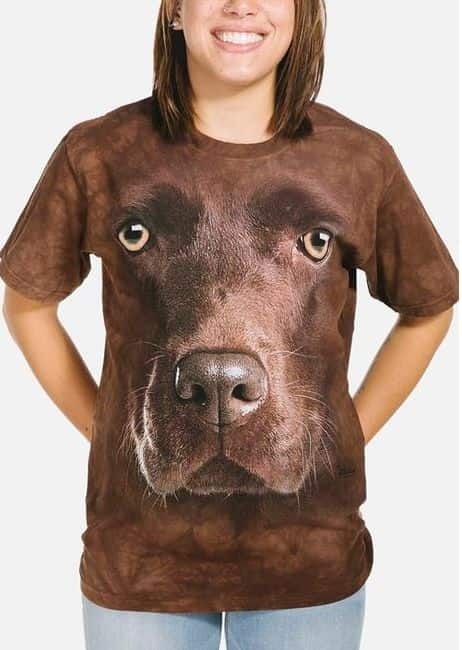 Bernese Mountain Dog Face T-shirt is a design by Vincent Hie. This is a great design for dog lovers as the bigger than life image is the first thing people will notice. Bigger really is better!